Santa Catalina Island is quickly becoming a favorite destination for meeting planners looking for a memorable destination. 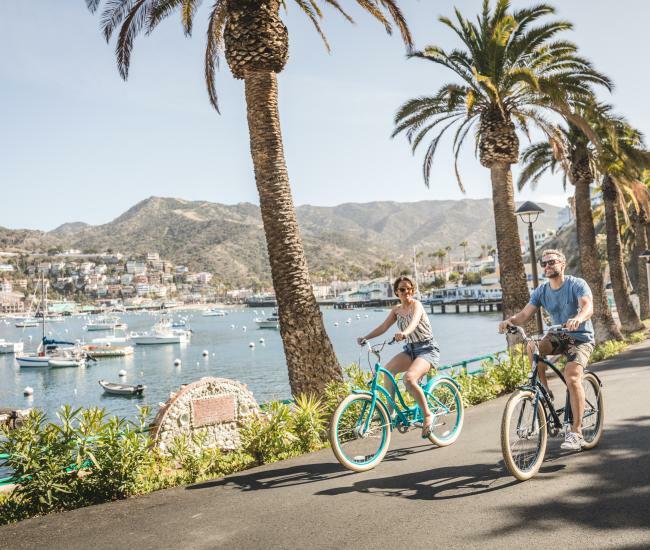 With its spectacular natural beauty, wide range of activities and convenient location just off the coast of Southern California, events on Catalina Island are a natural option. Catalina is the perfect place for events from a few people to over 1,000 with spaces that suit Corporate or Association Meetings, Conferences, Celebrations and Family Gatherings. Here are 10 steps to make planning your next Catalina meeting even easier. Your first step should be to decide how you will organize your event. If you’ll need help with the event, figure out who will be on your team and how you can most effectively delegate responsibilities. Summer is high season on Catalina Island and weekends are in higher demand than weekdays. Choosing what time of year and what days of the week your event will be has an impact on venue availability, cost and weather considerations. Catalina Island event venues range from hotel suites to dramatic ballrooms. Many event venues on Catalina also offer help with catering, room set up and other services. Once you have your date and day options set, use our Meeting RFP form to get quotes from meeting and event venues, transportation, lodging, tours and activities and support services like Destination Management Companies. Is your event going to be a casual morale booster filled with adventurous team-building? Or a more formal executive retreat? Event style will help you determine the rest of your event details. While Catalina Island offers most conveniences, if your event requires specific supplies, like promotional materials, make sure you order them with plenty of advanced notice and make plans to get them to the island. Make sure everyone who’s attending knows all the details. 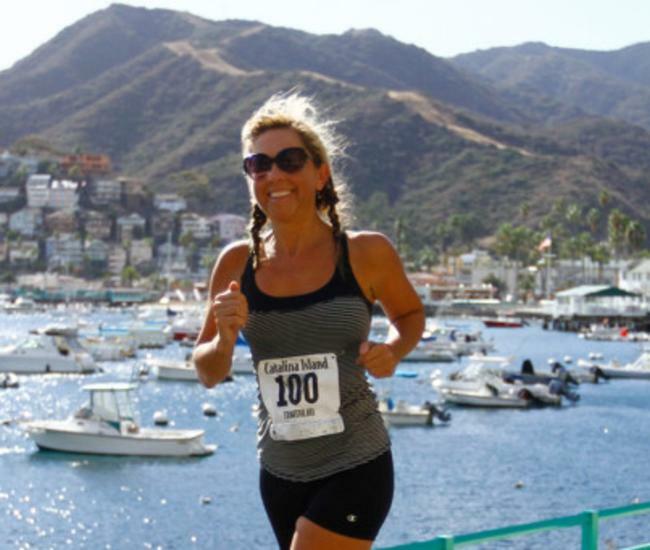 If your event is open to the public, use social media tagging Catalina Island (#CatalinaIsland), a dedicated website and email marketing to get the word out to potential attendees. If your event is not open to the public, make sure that everyone you expect to attend is prepared. Here is the link to our Facebook, Twitter, Instagram, YouTube and our Island Webcam to use in your promotions. 7. Finalize details ahead of time. Make sure everything needed is secured ahead of time, such as meeting materials, event swag and gift bags. Reach out to transportation providers, hotels and Catalina activities providers to make sure every detail is confirmed. Many of our transportation and activities companies have dedicated staff for groups coordination, so be sure to ask for the right department. 9. Reach out to attendees. 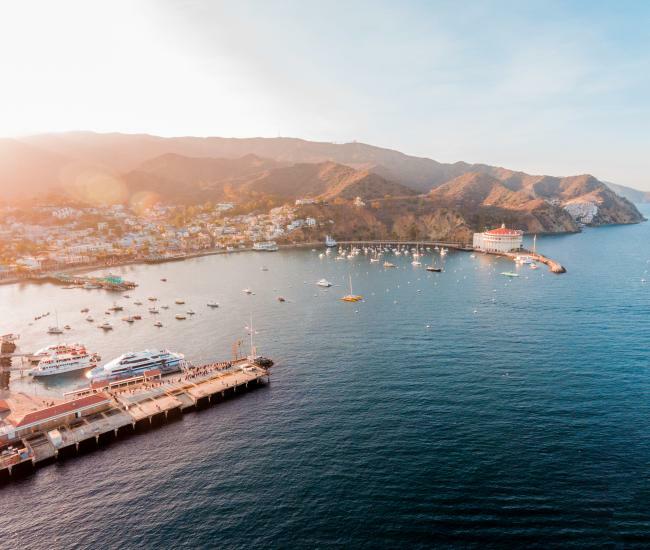 Everyone who is attending your event should have a clear expectation of the Catalina travel itinerary, accommodations options and what to anticipate when they arrive. Email is great way to provide these last-minute details, whether you are communicating with a small team or hundreds of attendees at a major festival. Make use of our online itinerary builder or use one of our recommended group itineraries to help you plan activities and share them with your attendees. Spend time before the event with your committee reviewing all the details so that everyone knows what to expect on the day of the Catalina event. Delegate tasks ahead of time. 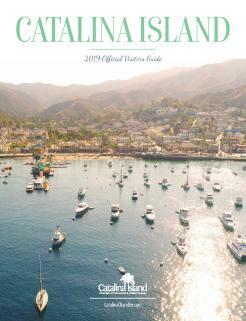 These tips will help you plan a perfect event on Catalina Island. For more information or to find the perfect meeting venue on Catalina, click here.